Pastor Olubi Johnson is the President of Christ Life Ministries and Founder/Set-man of Scripture Pasture Christian Centre Ibadan, Nigeria. He is the Chairman of the Board of Trustees of Lifeforte International High and Junior Schools, Biscordint Travels, and Lifeforte Holdings and Investments. 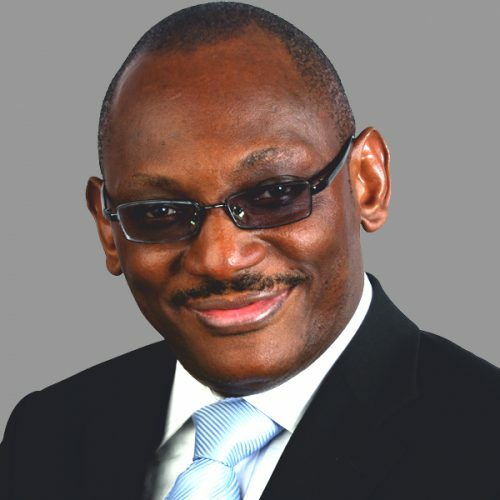 Pastor Olubi Johnson is the Chairman Board of Trustees Elyon Koinonia Estate Developers Limited, Living Mercy Voice Foundation, a charity organization established by Scripture Pasture Christian Centre and Lifeforte Scholarship Foundation. He attended the first secondary school in Nigeria, the prestigeous CMS Grammar School Bariga, Lagos (founded 1859) from January 1970 to June 1974, where he left with a grade 1 distinction (WASC). Olubi Johnson holds a first class Bachelors and Masters degree in Physics from the University of Ibadan. He is also an alumnus of Imperial College London where he completed postgraduate coursework in Communication Engineering. He still enjoys the challenge of research in the latest areas of theoretical physics. With over 25 years of experience in education and management, Olubi continues to ensure that Lifeforte stays true to its mission of enhancing lives via excellent education. Pastor Sarah Olubi Johnson (PhD) and her husband, Pastor Olubi Johson, founded Lifeforte in 1990. Sarah continues to serve as the CEO and Vice-Chairman of the Board of Trustees of Lifeforte International High and Junior Schools. She is also the CEO and Managing Director of Biscordint Travels and Lifeforte Holdings and Investments. Sarah holds a Second Class Honours Upper Division Bachelors degree in English from the University of Jos and a Masters degree in English from the University of Ibadan where she specialized in phonology and earned direct access to pursue a PhD. Prior to founding Lifeforte, Sarah spent over 7 years as a lecturer at the University of Ibadan. With over 30 years of experience in education, business, and management, Sarah Olubi Johnson a hand-maiden of the LORD with prophetic grace, has made significant contributions to improving educational opportunities for children in Africa and beyond. 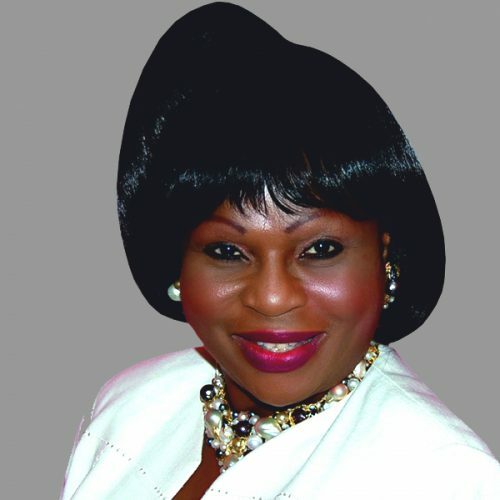 Her unparalleled success as an educationist and astute businesswoman has earned her several accolades most notably the PSR Woman of Merit Gold Award, Leadership in Nigeria Education Gold Award, Grand Award for Productivity in Africa and a nomination for the TimeNews Development Achievers Merit Gold Award.